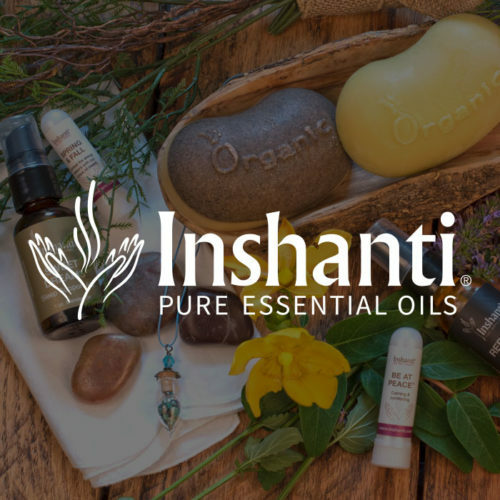 You care about your family’s health and the environment, and Inshanti’s specially designed essential oil cleaning products can help you keep your commitment to cleanliness, safety, and purity. Our fresh cleaning products can help your house sparkle while repelling bugs, combating germs, and disinfecting surfaces. It only takes a small amount of these highly concentrated oil blends added to water to create an effective germ fighter for your home.